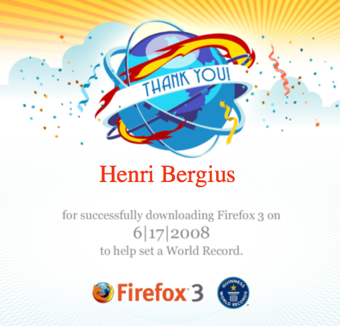 The Firefox 3 Download Day started yesterday at 18:16 UTC, and so there are still 10 hours remaining to download the browser. 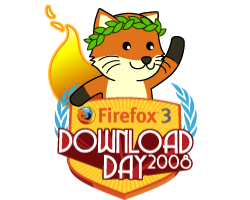 Originally the download day had 1.5 million download pledges, but it seems that since then the download count has by far exceeded the expectations of the Mozilla team: at moment the download counter shows over five million downloads. The Download Day has also been prominently featured in news worldwide. 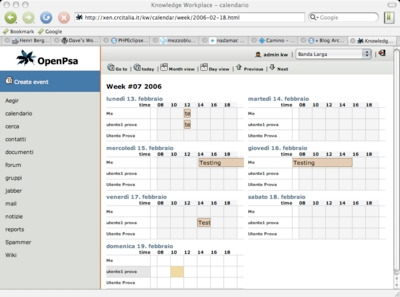 Firefox 3 is a very nice upgrade to the popular browser. Go and get it! 30 May 2008. 1 minute read.